Every day there seems to be another new ingredient promoted as having wonderful properties enabling us to look younger. Sometimes, these ingredients do have incredibly, active properties. They penetrate the skin and make a noticeable difference. But often, many of the ingredients that we are told about make little to no difference to our skin. 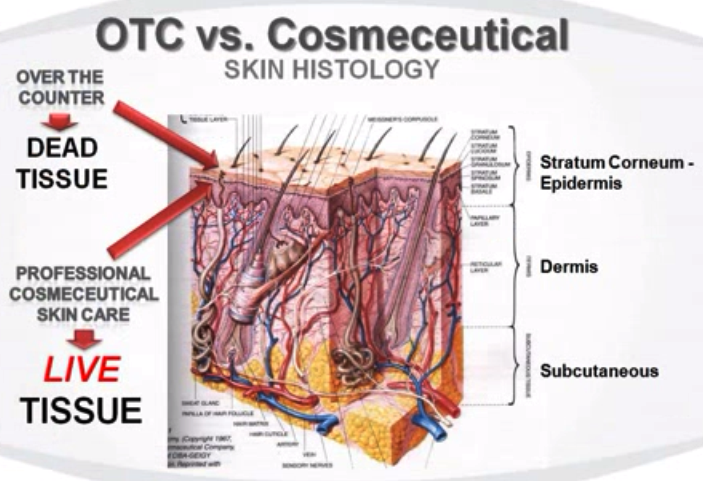 Botanical stem cells and peptides fall into the former category, and these are what we’re going to look at here. Botanical stem cells are used in skincare to protect the life of your skin stem cells. They act as “security” around your cell DNA. It is because of their ability to help our own skin stem cells to regenerate, why plant-derived stem cells are used in anti-ageing treatments. Peptides are chains of amino acids which functions like a messenger telling skin cells what to do and what not to do. Peptides are used by cosmeceutical brands which includes neuropeptides, and tripeptides, to prevent muscle movement in our skin. A popular tripeptide such as SYN-AKE helps to reduce muscle cell contractions, resulting in lessening the wrinkles formed.